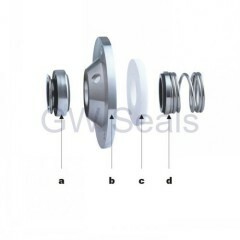 We produce associated components seals with this seals to suit APV PUMPS. 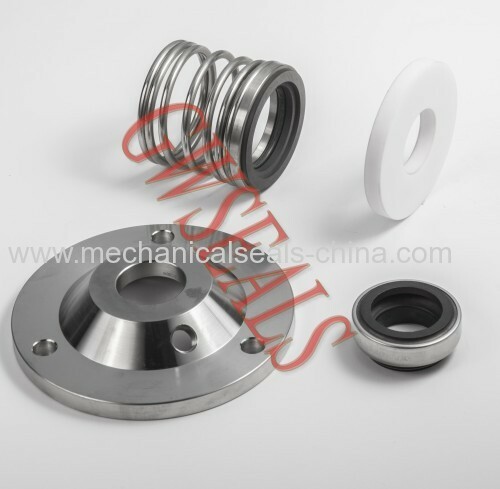 We successfully supplying the dairy and beverage industries with seals to suit APV pumps for over 15 years. 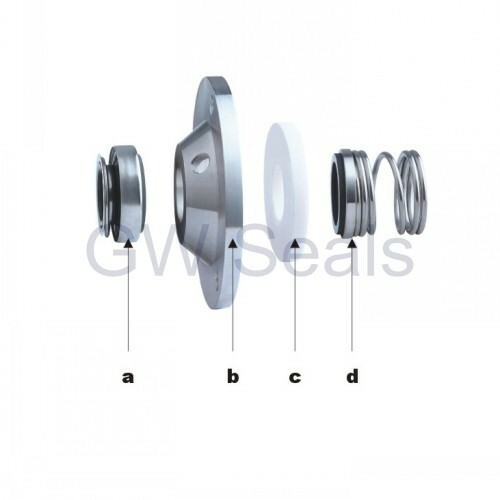 GUOWEI SUPPLIER produce and stock all the seals and associated components commonly used on the 1.000" and 1.500" shaft pumps.